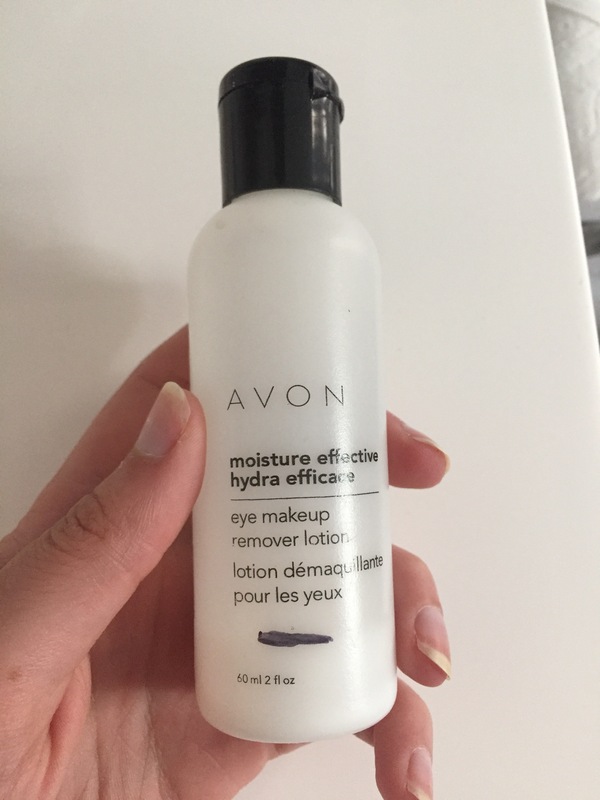 I have been using this same makeup remover since high school. The last few years I’ve branched out and tried a bunch more but I’ve always had this one waiting for me. My mom has always bought this one so it’s always been around and to be honest, I don’t like it anymore. This is my last one, I plan to finish it rather than waste it though. It is ideal for removing excess eyeliner and stuff like that because it has a small opening. Perfect for a Q-tip. I usually pair this with cotton rounds. A little of the remover on one and then I sort of rub it into the round. A little does go a long way usually. I often put too much so I just rub two of the cotton rounds together and use both of them. This remover isn’t the best when it comes to taking off mascara…even if it isn’t waterproof. I don’t plan on buying this ever again because it leaves me feeling so greasy and gross afterwards. It it’s just a quick fix it’s not so bad but otherwise I get uncomfortable. 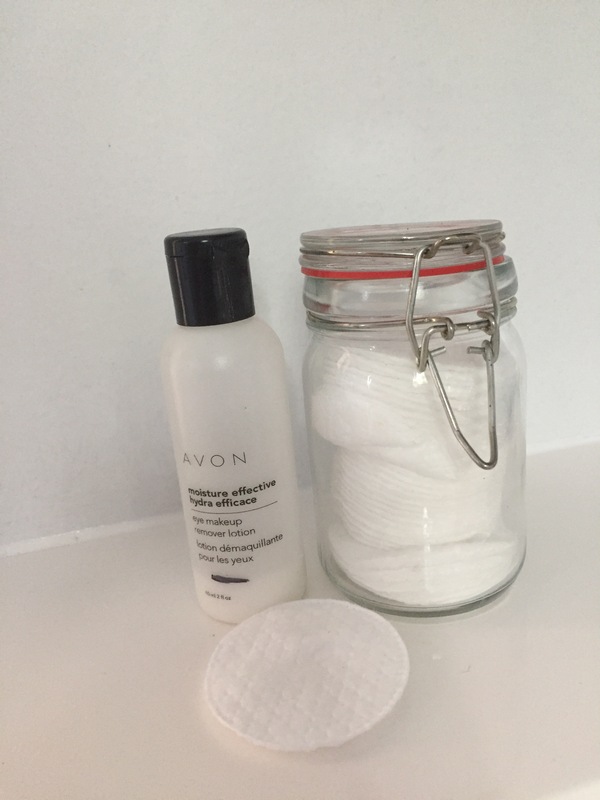 Also, Avon apparently tests on animals so there is another reason not to buy this remover. 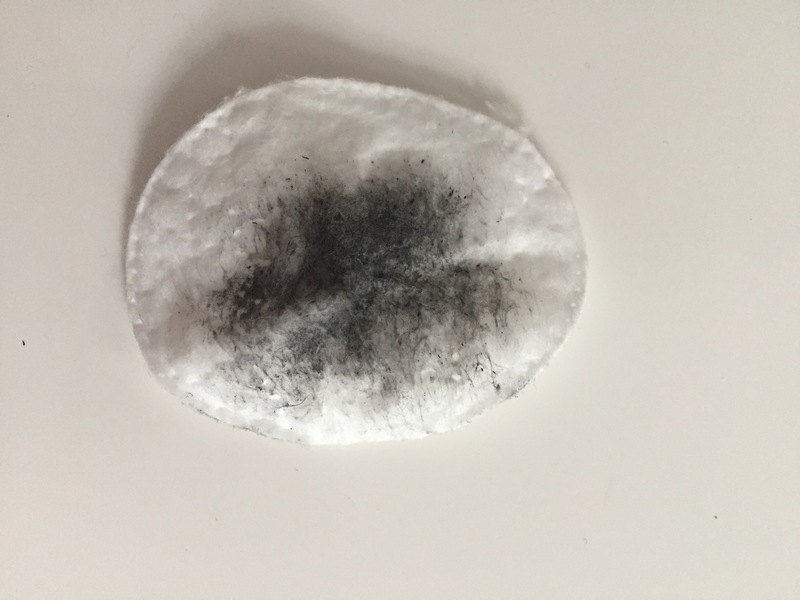 I’m on the search for my holy grail makeup remover and so far I think I’d rather use wipes instead of something creamy and greasy like this one. 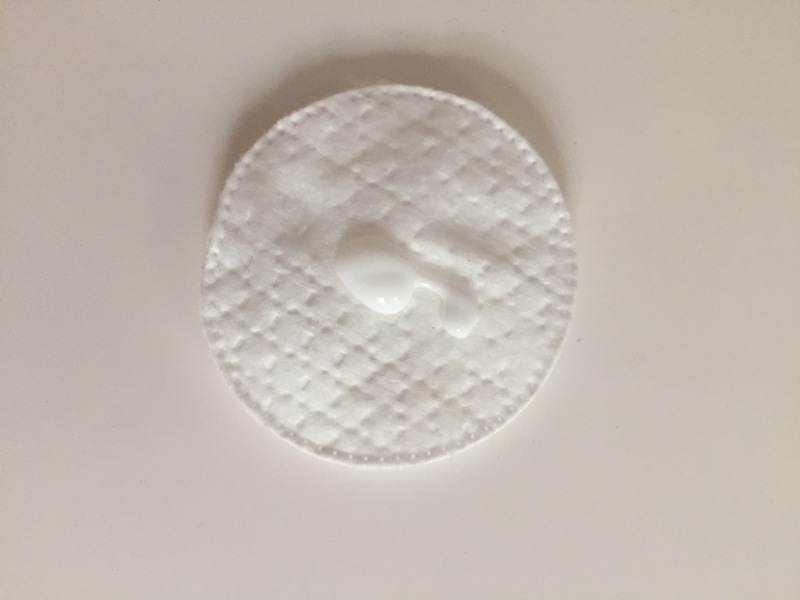 Do you guys have any amazing makeup removers to recommend? Help a girl out over here! I hate when makeup remover makes you feel greasy afterwards 😦 Thanks for sharing!